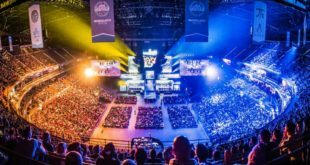 Acamar Films’ hit series Bing is growing its international reach with new broadcast sales secured in key global territories. With Acamar now handling all global sales for the TV show, broadcast deals have been signed with RAI YoYo in Italy, Fox Kids in Finland, RSI Switzerland and Ceska Televize in the Czech Republic. These are joined by deals with CJ Korea English Gem Channel in South Korea and Karousel’s new pre-school channel O! in Russia. In addition ABC Australia and SVT Sweden have both renewed their license for the first 78 episodes. 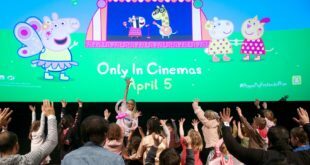 SVOD deals have been secured with Just 4 Kids in the Netherlands and Videoland in the Netherlands which has also picked up Home Entertainment Rights. SF Studios has also picked up SVOD and Home Entertainment rights for the Nordics. 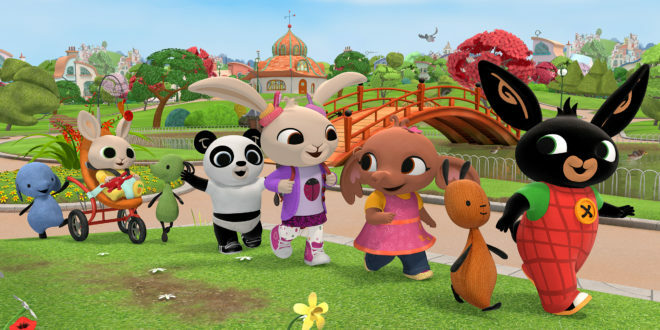 These channels and platforms join a host of current broadcast partners for Bing, including BBC, ABC and Nick Jr in Australia, Disney Junior in South East Asia, KiKa in Germany and more.